After three hours of impassioned testimony from the public and nearly two hours of deliberation, the Leesburg Town Council again approved a downtown revitalization plan that would replace some street parking along King Street with wider sidewalks. 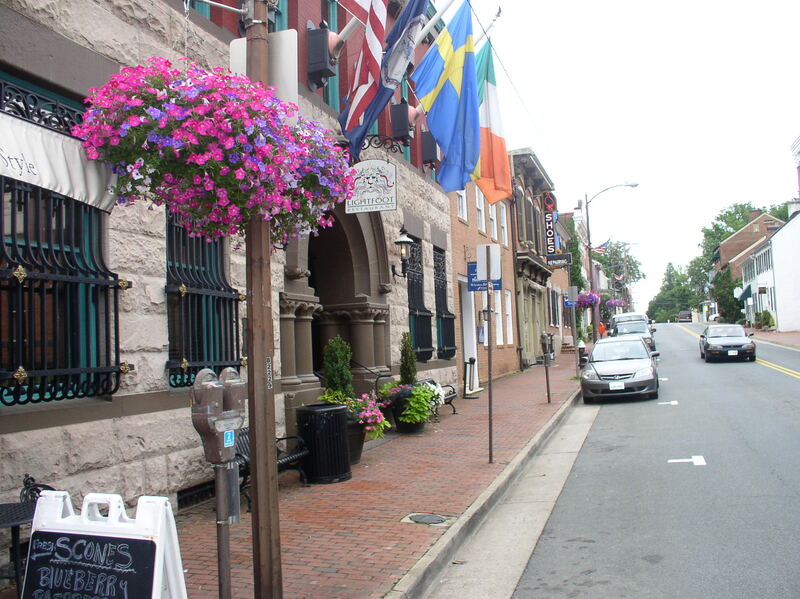 The Leesburg Town Council is considering a request by the owners of Lightfoot Restaurant to keep a passenger loading zone in front of their restaurant. An on-again, off-again plan to widen sidewalks along King Street in downtown Leesburg appears to be heading back to the table after being approved last month. 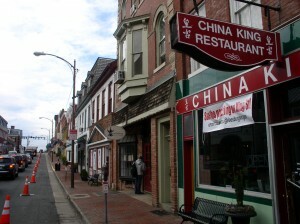 The Leesburg Town Council is divided on a proposal to create a flex lane along two blocks of King Street. If approved, the lane could be converted as needed from parking spaces to an expanded sidewalk for outdoor dining in the downtown area. Convertible lane for King Street? The Leesburg Town Council is preparing to take another look at a plan to stimulate night life in the downtown area. 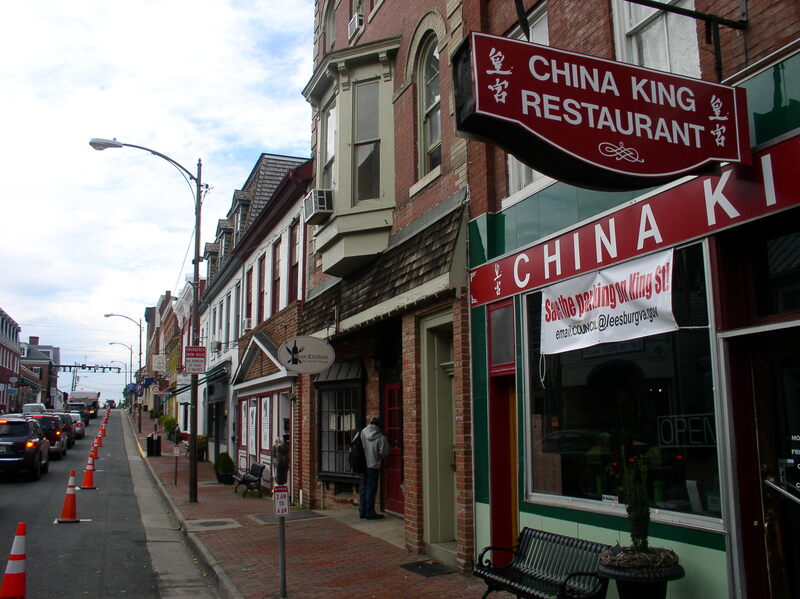 The council is considering a proposal to add sidewalk space for pedestrian traffic and outdoor dining along a two-block stretch of King Street, between Cornwall and Loudoun streets. A convertible sidewalk lane is one way that might happen. Author jimPosted on January 27, 2015 January 27, 2015 Categories Washington PostTags business, downtown, King Street, Leesburg, Town CouncilLeave a comment on Convertible lane for King Street?